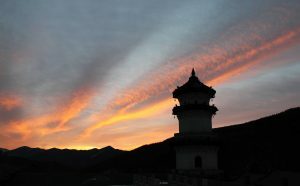 Monastic education is one of the most important projects in the modernization of Chinese Buddhism. 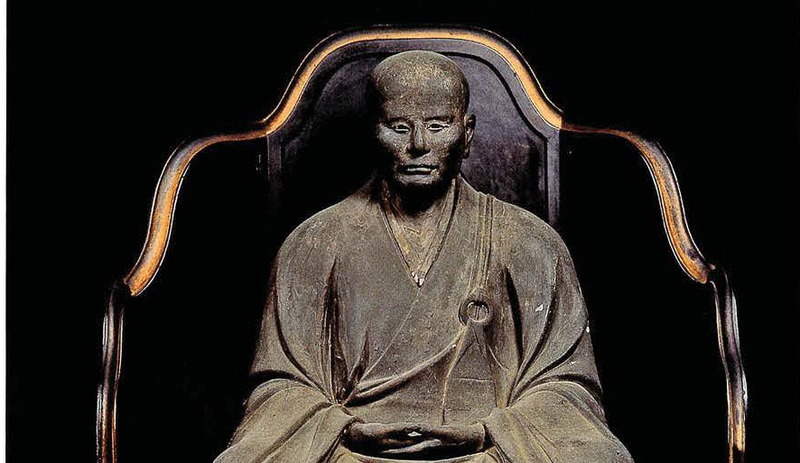 This talk begins by exploring several paradigm shifts associated with Buddhist educational modernization that began in the 1920s, a period of fervent growth and significant changes. 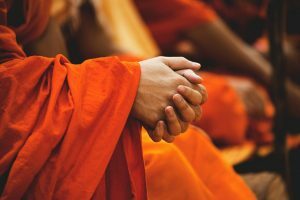 I argue that the reimagining of a national Buddhist community and reinterpretation of orthodoxy produced a distinctly Buddhist citizenship discourse, which became the basis for Buddhist engagement with the nation-state in terms of property rights, political participation, and wartime activism. These changes proved to be essential in inspiring and shaping the discourse and conceptualization of education within the tradition. 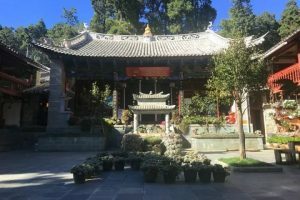 The second part of the talk offers some observations and reflections on the current state of Buddhist education in mainland China and Taiwan. The Zhengao 真誥 or Declarations of the Perfected is a collection of revealed material and textual fragments assembled by the eminent scholar and Daoist Tao Hongjing 陶弘景 (456-536). The revelations included poems, instructions, and meditation methods received by the Daoist Yang Xi 楊羲 (330-ca. 386) from a new class of deity (Perfected beings 真人) and shared by him with his patrons and students in a single family, the Xu’s. The recipients were not passive, but responded with questions and remarks of their own, prompting further revelations. 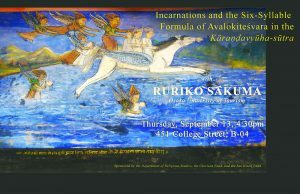 Given the piecemeal survival of the textual fragments, the distance from us in time, space, and language, and a radical shift in spiritual concerns, what strategies give us some small hope of understanding this collection? Given the ubiquity of dreaming in human (and even some extra-human) experience, the makers of any thoroughgoing program for soteriological advancement or moral amelioration were going to have to address it in some fashion. How, then, was dreaming understood in each program, and what was the operative model of the dreaming self? What functions were dreaming enlisted to perform, and what risks was it understood to carry? 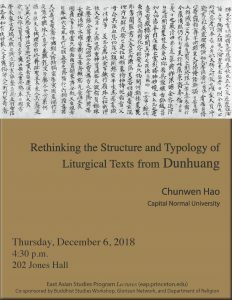 I will discuss the relationship between dreaming and modes of self-cultivation (understood broadly) as portrayed in a variety of texts and genres in China from roughly 200 BCE to 800 CE. Indian Buddhist literature preserves in a variety of forms a short episode of royal dreams and their interpretation by a holy figure. Several strands of this complex of closely related episodes found their way into Arabic, Persian and eventually Slavic and other literatures, moving out of Buddhist Asia and reaching even the far corners of Europe. This lecture introduces the sources, and proposes ways to think about them from a variety of perspectives: narratively, rhetorically, politically, and of course religiously. 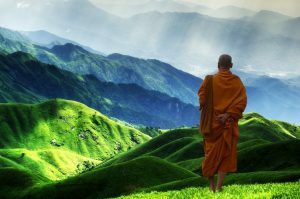 It may be of interest not only to those with a specific interest in Buddhism, but also, for instance, to those interested in the uses, political and otherwise, to which stories are put. 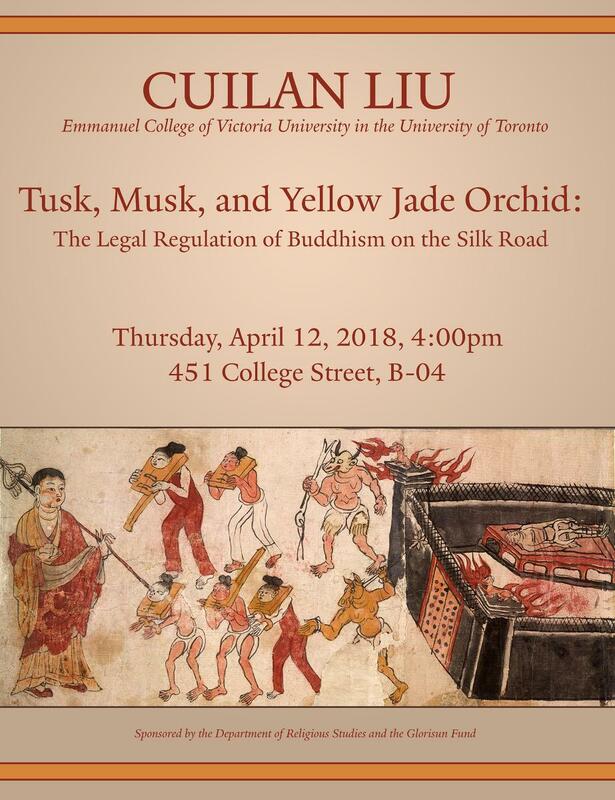 The talk will outline a history of this institution, from its roots in the early Tianshidao church, to the emergence of the Longhushan Zhangs and their progressive rise to the nexus of Daoist bureaucracy and its ramifications in every city and village of imperial China. 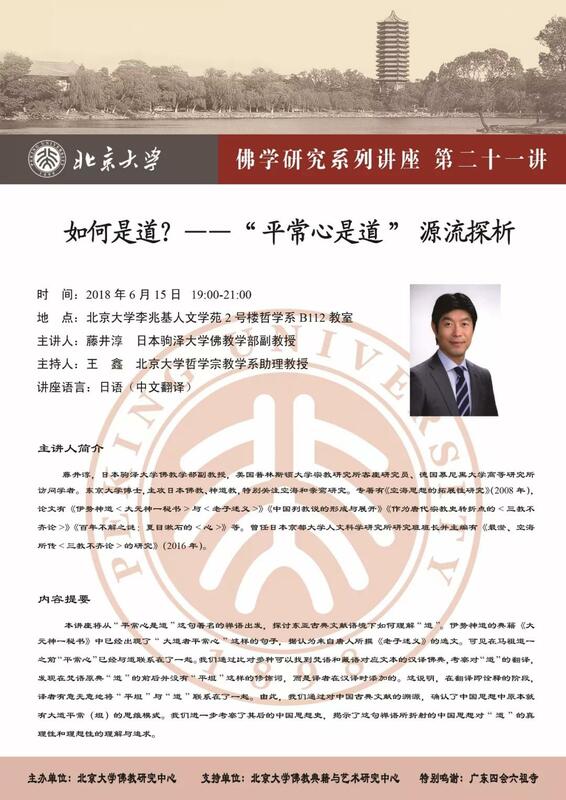 It will focus on explaining how and why this new type of religious bureaucracy developed in its spatial and historical context: the transition from aristocratic medieval society to early modern China and its southward expansion. 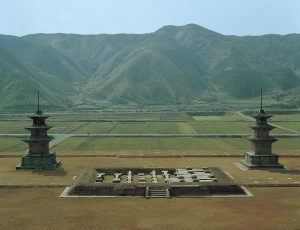 The self-awareness of and self-confidence in I-Ching culture are the source and essence of Chinese cultural confidence, and the Chinese and tianxia civilization with I-Ching Studies as its core has also arrived at a historical turning period, the key to which is whether or not the internationalization of I-Ching Studies is successful. The roots of both Confucianism and Daoism lie in the I-Ching. Therefore, the internationalization of I-Ching Studies is an important benchmark for accomplishing civilizational integration and coexistence. 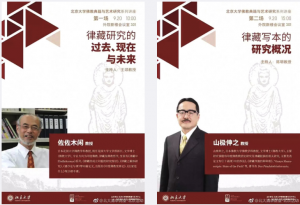 The system of classics of Chinese civilization with I-Ching Studies as its core has historically absorbed spiritual resources from Buddhism, and opened a new historical developmental stage of Chinese civilization. In the near future, it will also absorb other cultures, including the spiritual resources of other civilizations. It will help to establish a completely new system of classics and make it a spiritual resource for the self-confidence in the future of the Chinese nation and a solid foundation for dialogue between civilizations.